April 12, 2016 - It's the Tuesday edition of the Philippine lotto draw. 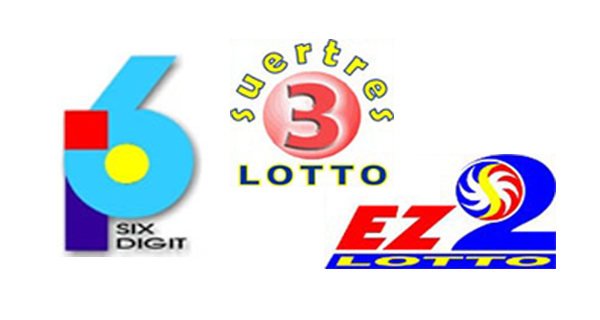 Here are the results of the PCSO 6Digit, EZ2 and Suertres lottery games. May you all be blessed all the time.